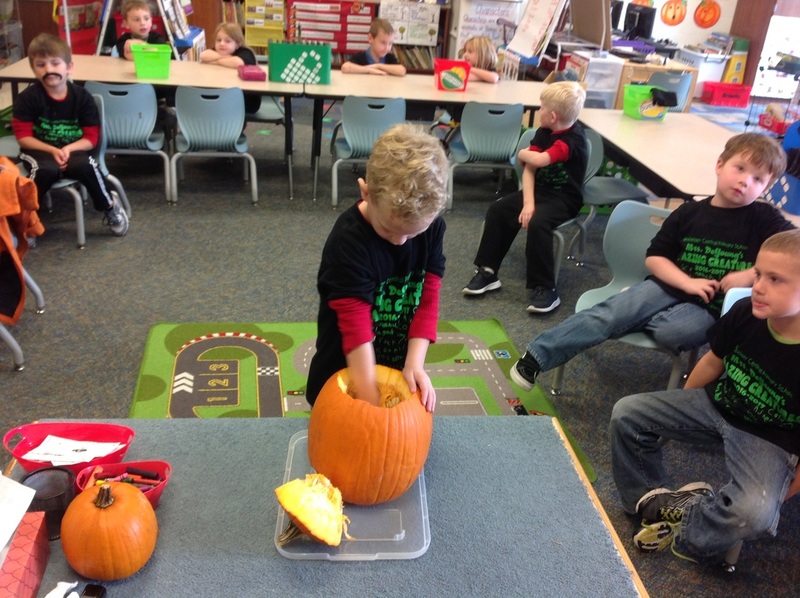 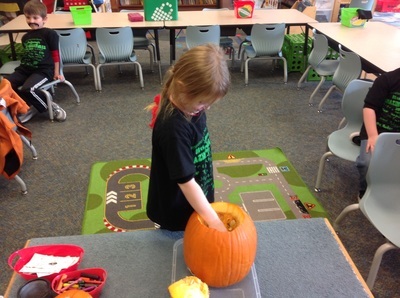 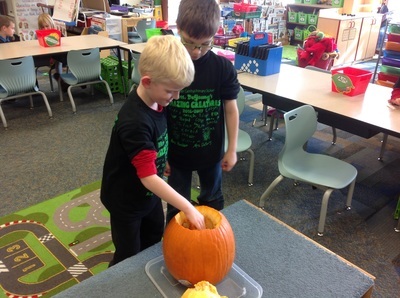 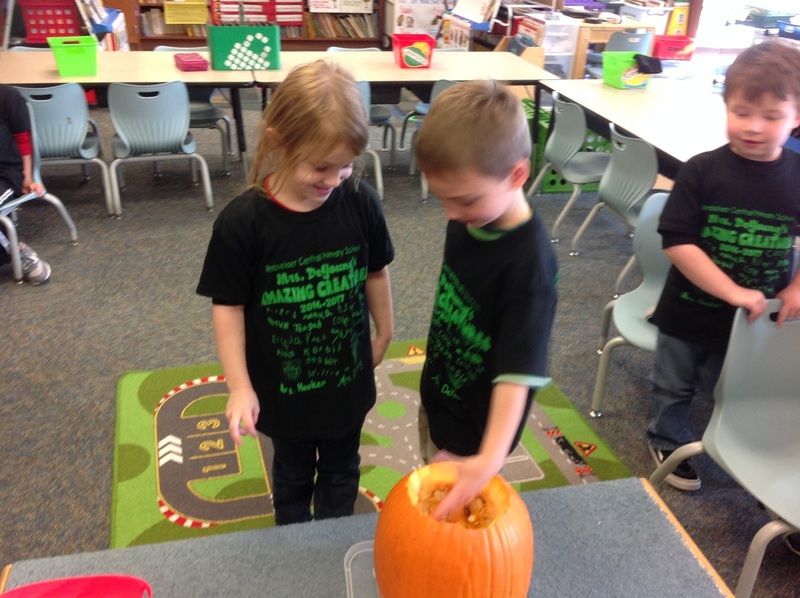 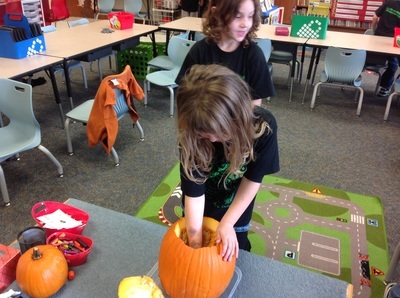 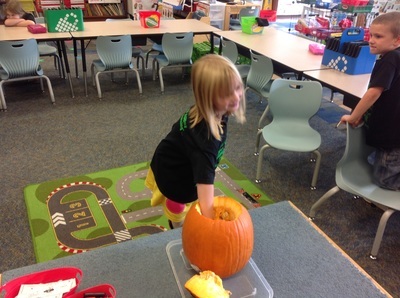 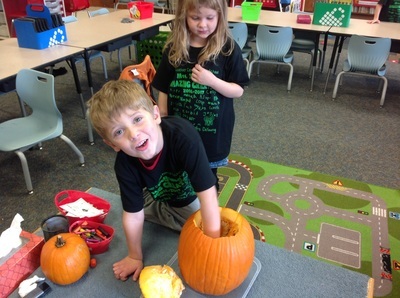 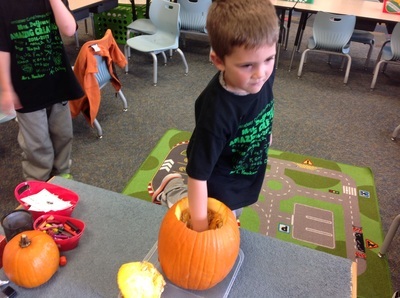 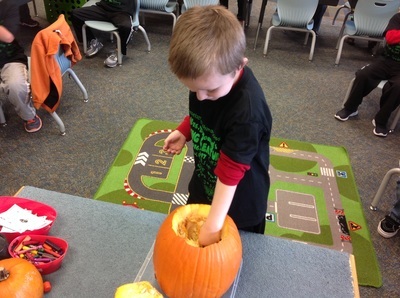 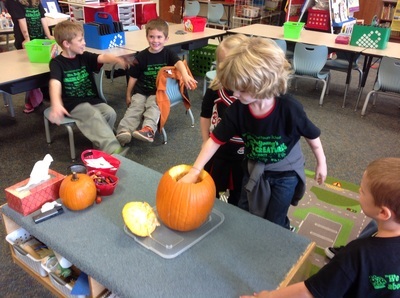 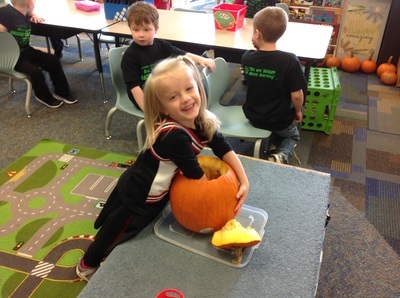 We had so much fun investigating pumpkins! 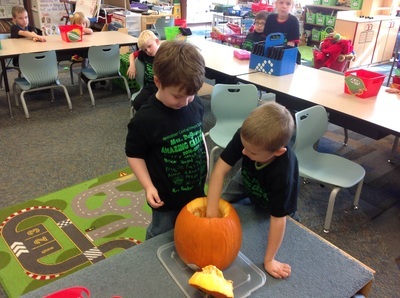 We cut one open so we could feel the pulp. 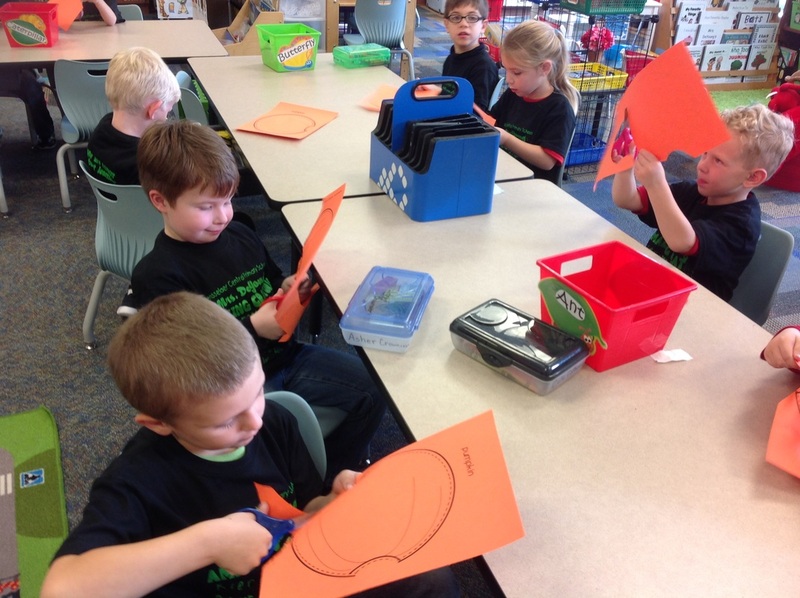 Then, we wrote adjectives to describe the pumpkin. 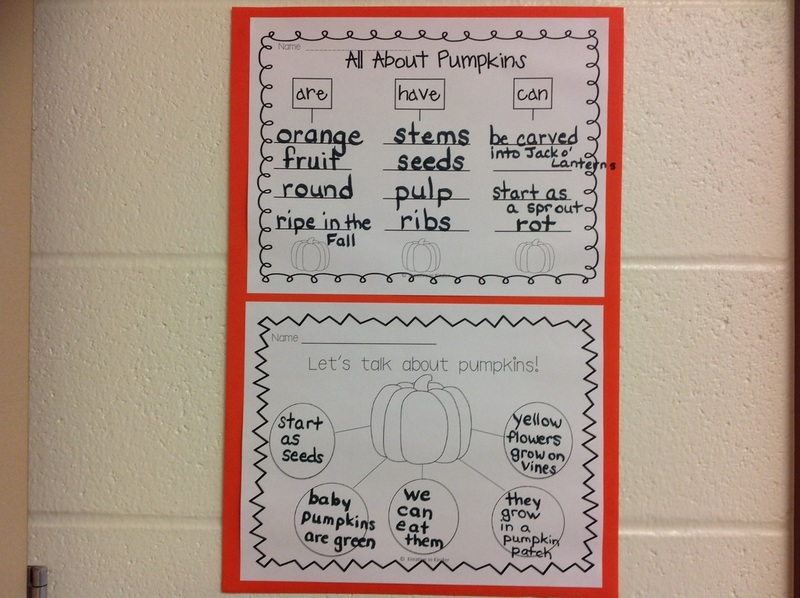 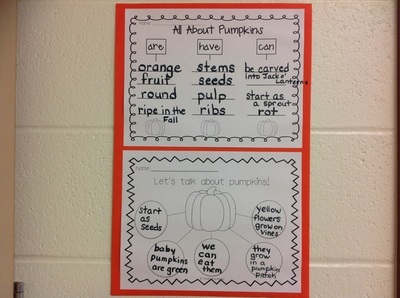 We also read lots of pumpkin books and made a chart. 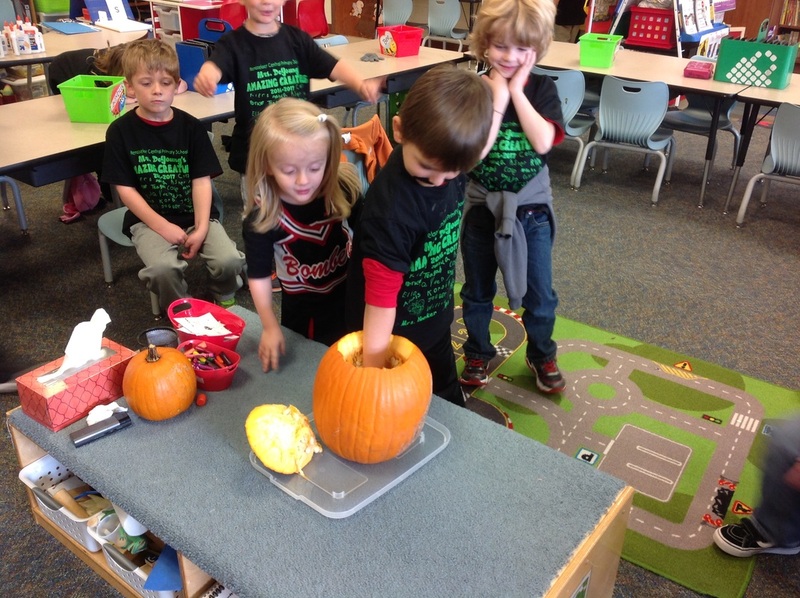 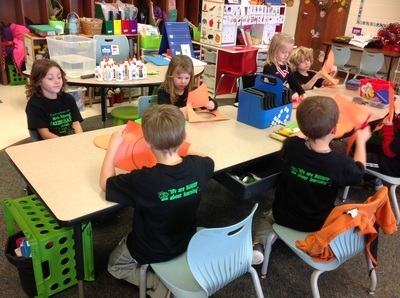 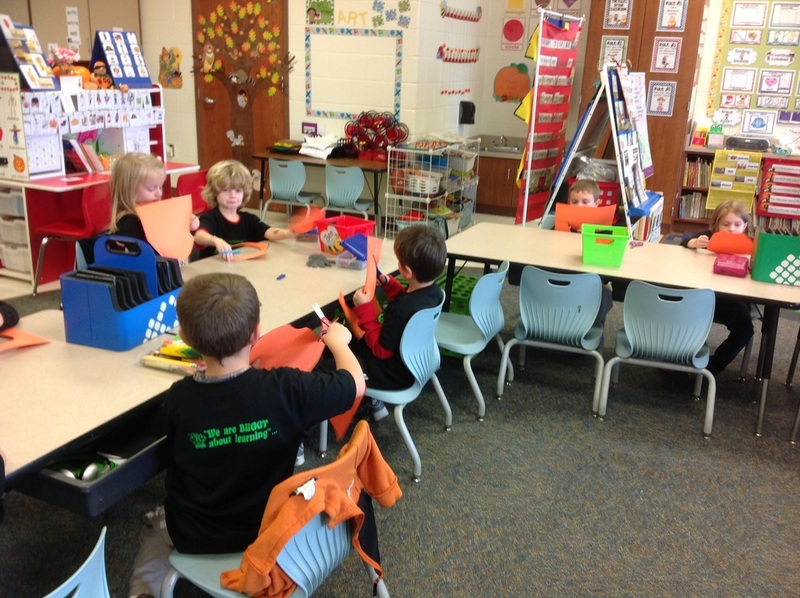 Then, we read Pumpkin Jack by Will Hubbell. 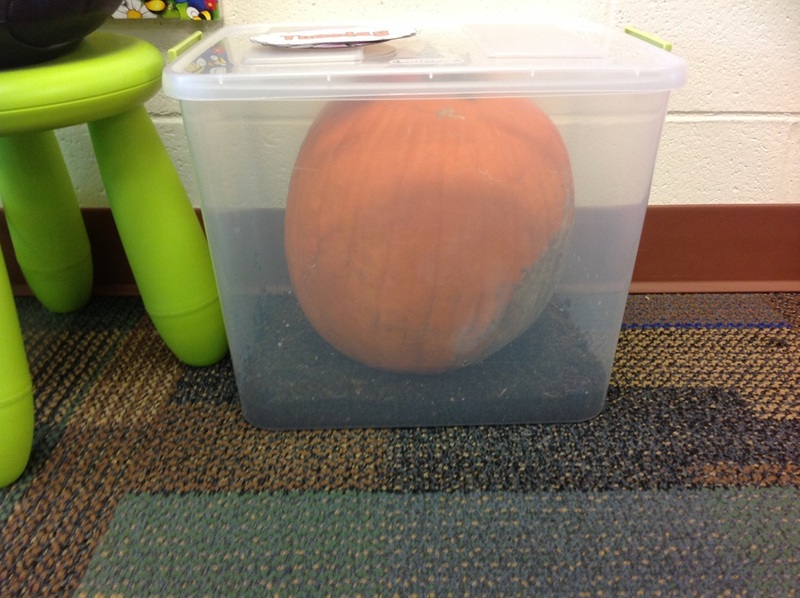 In this book, we read about how pumpkins decompose. So, we thought we should watch our pumpkin decompose! We put it in a container with a lid (we don't want to smell it!). 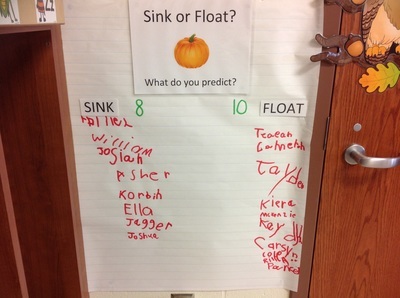 Now, we will wait and watch!! !